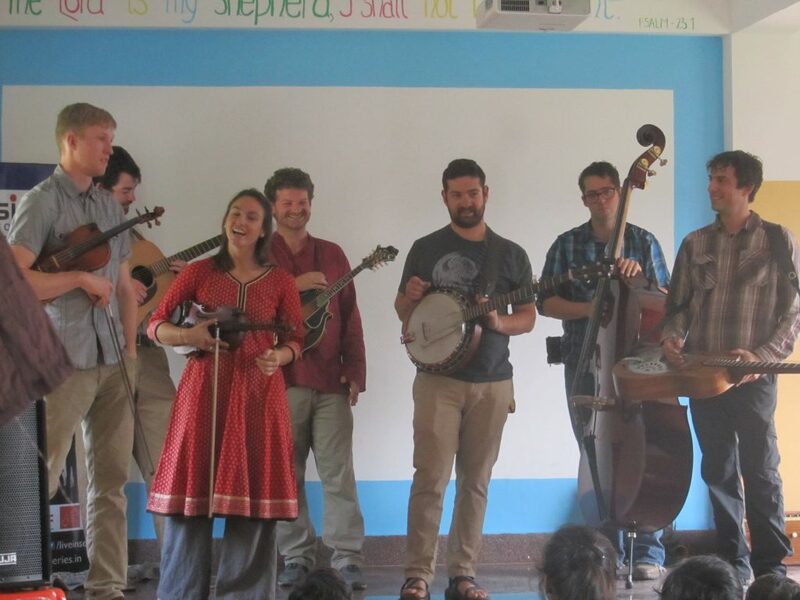 We clapped and danced to the tunes of the excellent American Bluegrass Journeyman group, whose intent is to introduce traditional American bluegrass music to a wider audience across the world. 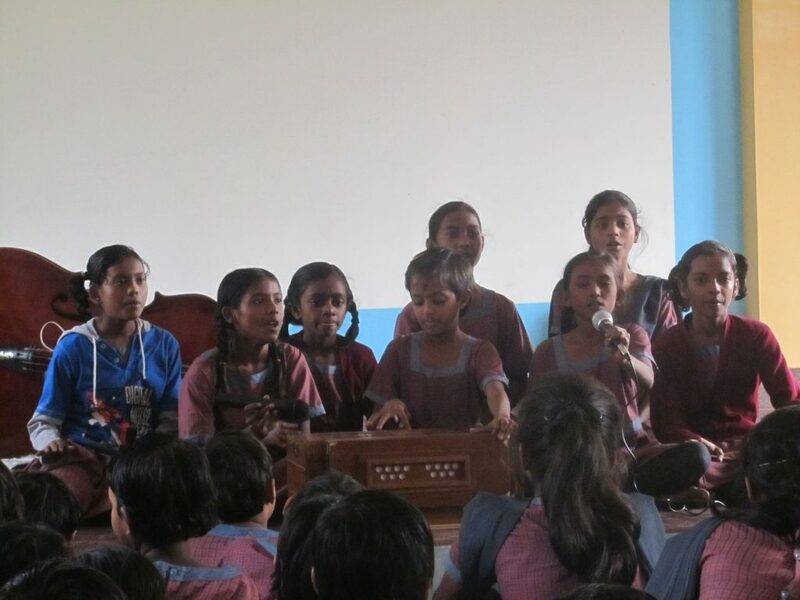 Thanks to “Live in Series” for organizing this special event, allowing our students to get to know less well known instruments such as the violin, mandolin, the ‘dobro’ steel guitar and the banjo. 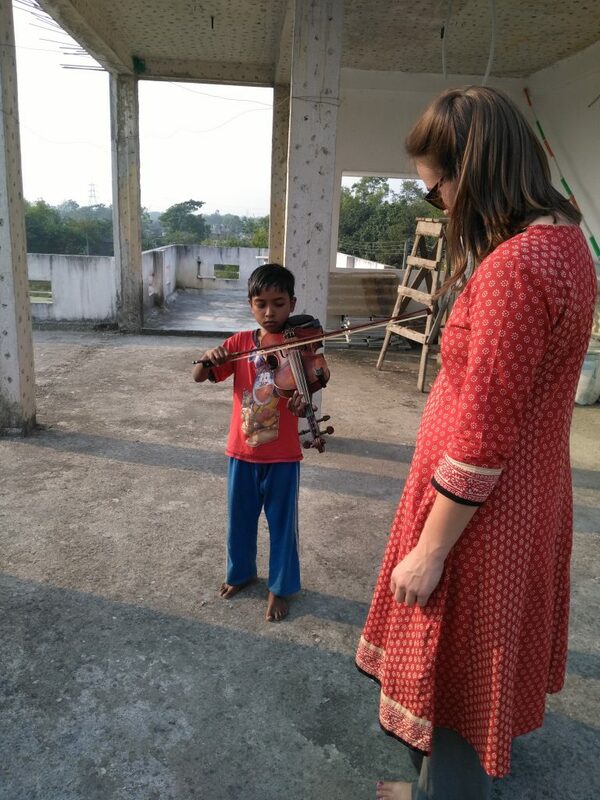 The icing on the cake was a visit from a neighbouring six year old boy who played a special Bengali song.